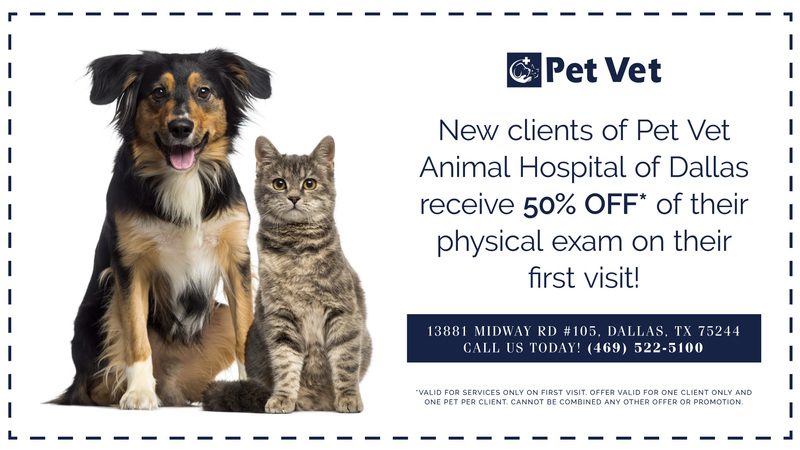 At Pet Vet Animal Hospital, we believe that regular checkups and wellness exams are critical to your pets’ well-being. 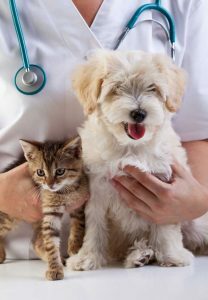 These wellness exams give us a chance to evaluate the overall health of your pet while also giving us a baseline for their unique bodies and tendencies. We know that every pet is unique and requires individualized care to meet their specific health care needs. That is why we work with you to offer wellness plans designed for your pet. Contact us today if you’d like to learn more about our wellness plans and how it can benefit your pet.